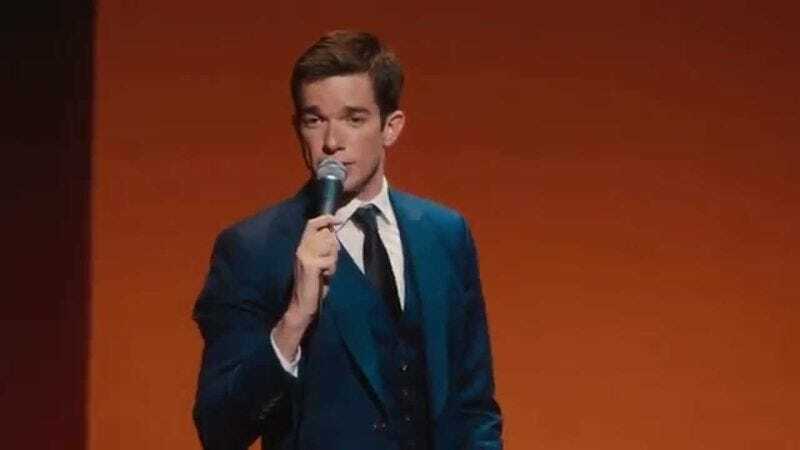 You may pine for the days of his wry observations about Ice-T on Law & Order: SVU, but for our money, John Mulaney just keeps getting better with each subsequent comedy special. His most recent, The Comeback Kid, aired on Netflix in late 2015, but soon you’ll be able to own it in glorious physical format, so that once the internet completes its transformation into a sentient 500-foot-tall octopus, you’ll still be able to hear some excellent jokes from the Oh, Hello! star. Drag City is putting out the comedian’s third album on both vinyl and compact disc, both long regarded as the most humorous formats. And he’ll be on tour all throughout the spring and summer, so you can stand there, arms folded, sternly evaluating whether he’s teling jokes better live, or whether the recorded version is superior. (There might be a few new jokes, too, we’re just guessing here.) The Comeback Kid will be released June 16. Tour dates are listed below.